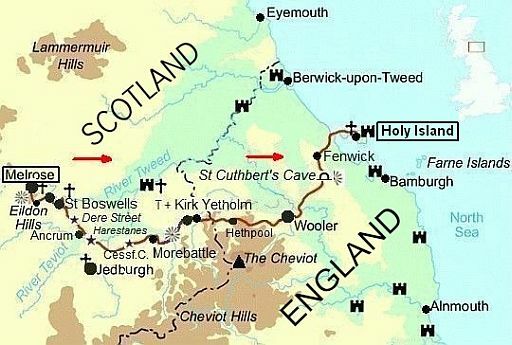 Holy Island off the Northumberland coast. final resting place on Holy Island. is only exposed at low tide (research and plan this section carefully). alone – surely the finest end to any of Britain’s long-distance trails. 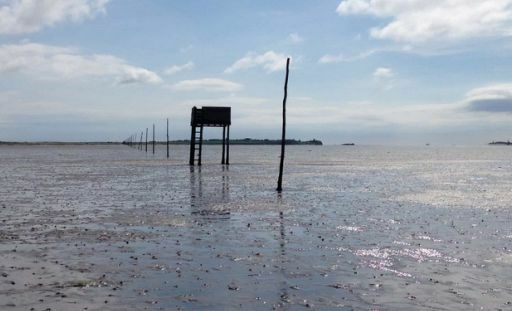 ...... marked by a line of barnacle-encrusted poles. 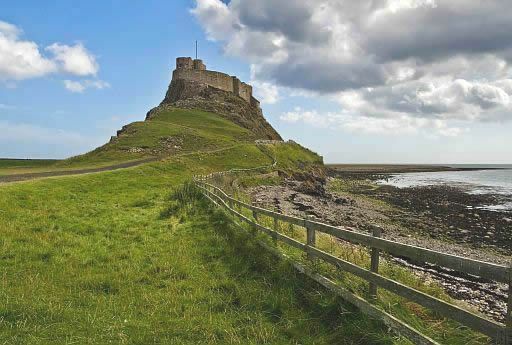 • Lindisfarne Castle is perched on a small hilltop, a dolerite outcrop (ontsluiting). .. rock and harden there.